Sometimes, life just seems to get in the way…especially when you’re “married to the military” and raising three children. 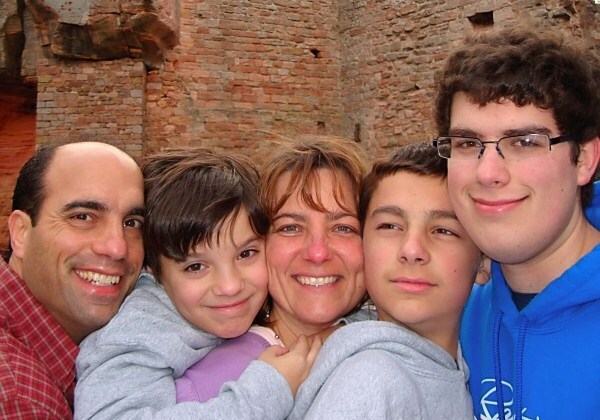 This week’s featured scholar, Christine Carenza, began her collegiate journey 20 years ago. Now, with the help of a $3,000 Intelligent Decisions Inc/ThanksUSA Scholarship, Christine is looking forward to completing her B.S. in Elementary Education by year’s end. 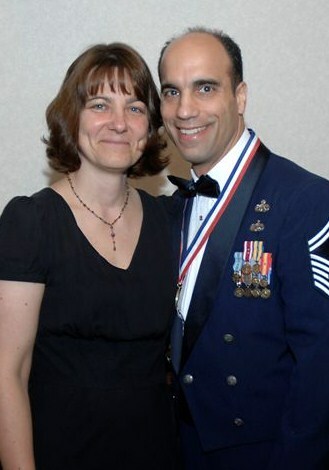 Christine’s husband, Chief Master Sergeant Joe Carenza, USAF, has been serving our country for the past twenty-eight years. During that time, the family has moved ten times and Christine has attended six colleges. With each of these institutions requiring different undergraduate course work, Christine found herself losing valuable credits every time she moved. Then, at the recommendation of a coworker, Christine looked into an online degree program at Grand Canyon University. Christine was relieved to find a school that would move with her no matter where the family was stationed. 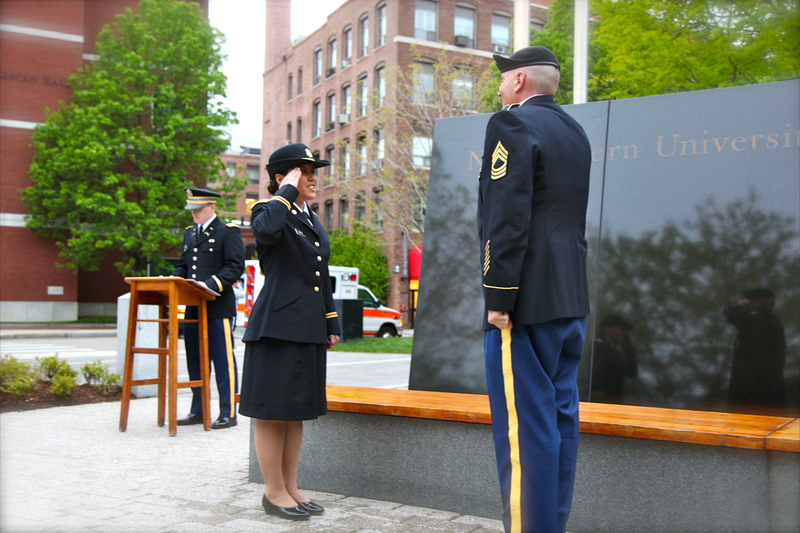 “It’s so much more convenient, especially for military spouses, because you can complete your degree from start to finish even if you get transferred overseas,” she added. As a future teacher, Christine has already gained experience as a teacher’s aide for preschool and kindergarten students and has observed at a local parochial school. As the mother of three sons aged 11, 14, and 19, Christine has been volunteering in multiple classrooms since the mid 90’s. In addition to her studies, she remains actively involved with her Church, military spouse groups, and volunteers with Boy Scouts. 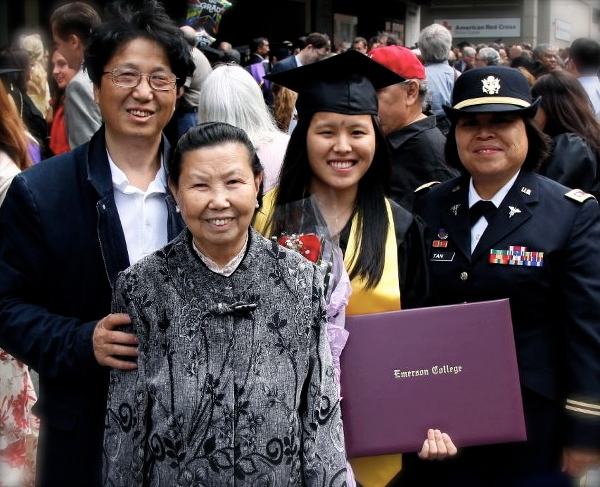 Although the financial assistance was certainly a contributing factor to Christine’s continuing education, the real driving force behind her success has always been her family. “Without their support I would never have been able to get this far in my education,” she says. The entire ThanksUSA team is grateful to our donors and sponsors for helping ThanksUSA support deserving students like Christine. We remind all potential applicants that 2012-2013 ThanksUSA Scholarship applications will be accepted online from April 1 through May 15 and you are encouraged to register for an email reminder here.